I’m not sure that this is a title that any country would be proud to have tacked on to them but according to Kaspersky, an Internet security software firm, India is the top source in the world for email spam. During the third quarter of 2011 there was an average of 79.8% of spam flooding through the global email traffic and of that amount 14.8% originated from within India. Taking second spot was Indonesia at 10.6% and third place going to Brazil at 9.7%. According to an AFP report the reason for this rise in popularity of using India as an originating point for email spam is because of the country’s lax laws regarding this as well as a lack of awareness about Internet security. 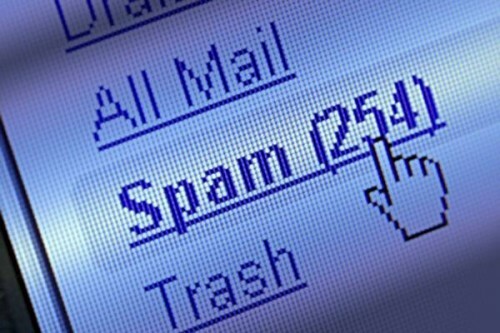 Darya Gudkova, a spam analyst at Kaspersky, said the statistics reflect a growing trend for spam to be sent from computers in Asian and Latin America countries. India’s dubious top spot was attributed to lack of awareness about Internet security and anti-spam laws, which had effectively given spammers free reign, she added. Vijay Mukhi, an Internet security specialist in India’s financial capital, Mumbai, said spammers, forced to look for new bases after other countries cracked down on the practice, can act with impunity in India. “We have an Information Technology Act that was introduced in 2000. But we don’t have any convictions under it and it’s silent on spam,” he told AFP.